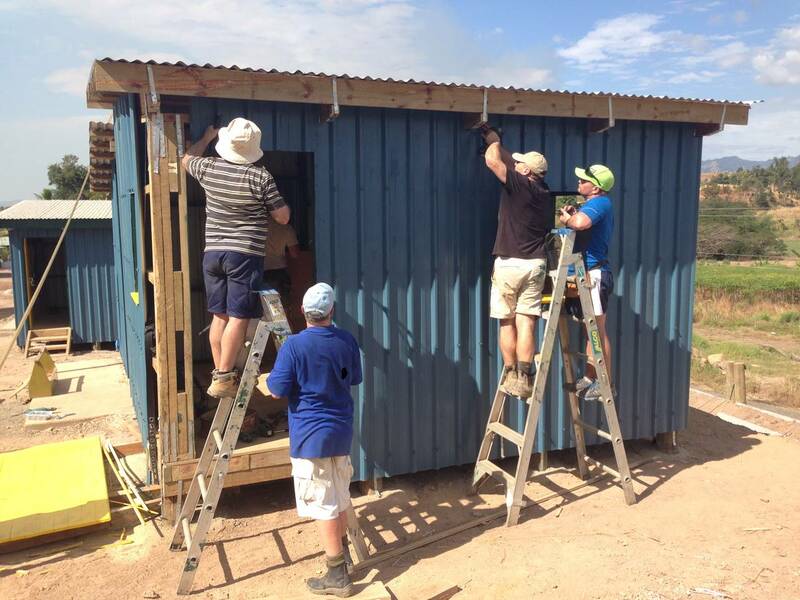 In 2014, members and friends of the Rotary Club of Werribee travelled to Fiji to build a home. This is part of a Rotary International project called Rota Homes which was established to construct storm-proof homes for Fijians who have previously suffered major damage from devastating cyclones. The workers were successful in constructing a home in 5 days. They thoroughly enjoyed the experience.